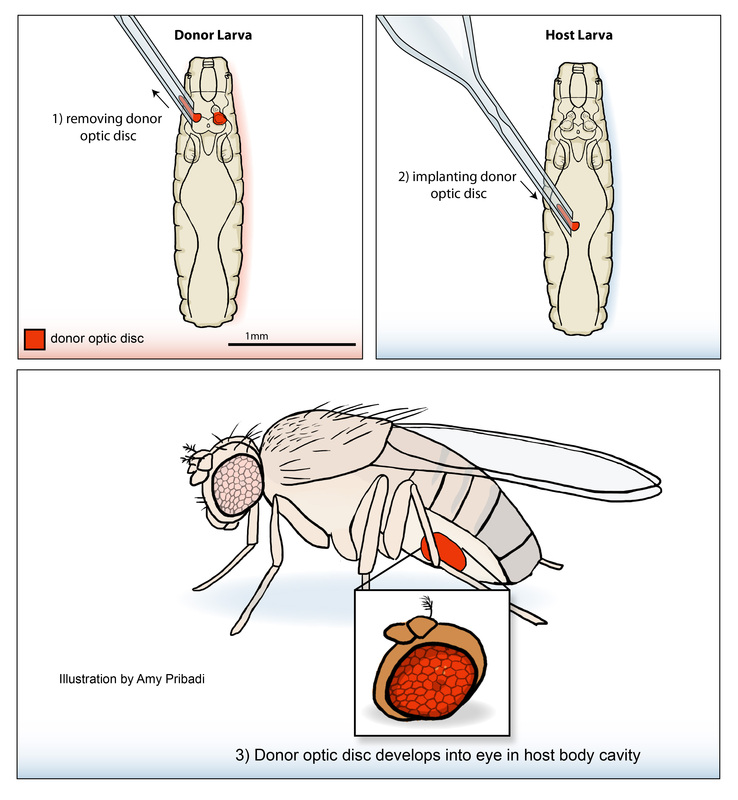 Pribadi, Amy, "Beadle and Ephrussi’s Technique to Transplant Optic Discs between Fruit Fly Larvae". Embryo Project Encyclopedia (2016-10-11). ISSN: 1940-5030 http://embryo.asu.edu/handle/10776/11357.